From its inception more than 100 years ago, fingerprint technology has come a long way. This book provides background on and traces the recent history of automated fingerprint identification systems. Included in the book is a brief examination of standards and the role of algorithms. In its history, fingerprints have been used to identify criminal and terrorist suspects, perform background checks, and monitor immigration status, among other applications. Prints found at the scene of a crime, referred to as latent prints, are compared with fingerprint records of known individuals who have been convicted of or arrested for a crime. Law enforcement agencies have been working to automate this comparison process. 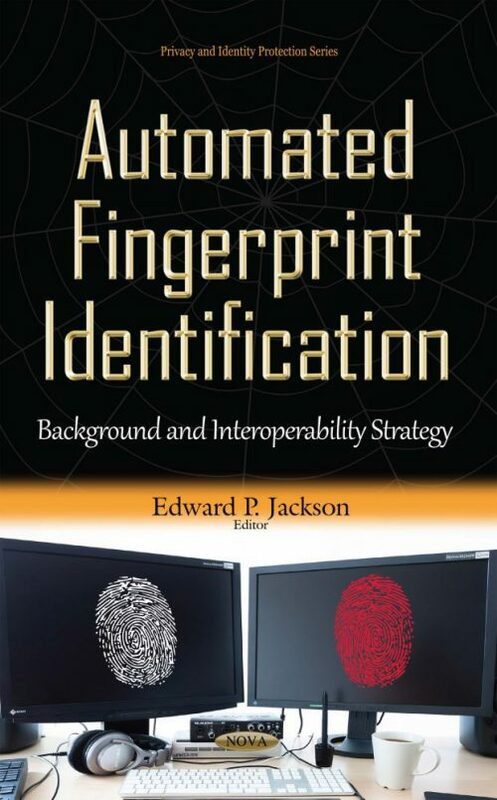 This book also provides the current landscape of latent Automated Fingerprint Identification System (AFIS) interoperability, meaning the ability to share information between networks, systems, components, etc. The book addresses essential elements of interoperability, outlines recent advances in the field and provides a high-level strategic plan for Federal agencies to implement the necessary requirements for interoperability to enhance public safety.